Nissitissit Middle School will begin conducting state-mandated postural screenings the week of January 7. However, if you return the proper form, your child will be excluded. Postural screening forms were sent home with report cards last week. Please sign and return by December 17. Any student who does not have a signed form stating that the screening has been done by their own doctor will be screened in PE class during the week of January 7. 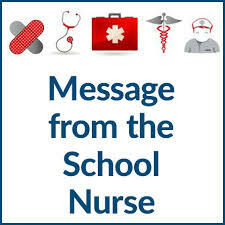 Please contact Nurse Friend in the Health Office with any questions.